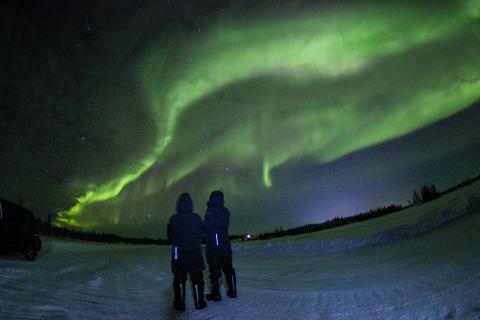 Marvel at Mother Nature’s breathtaking beauty on this 4-hour Northern Lights tour from Yellowknife. 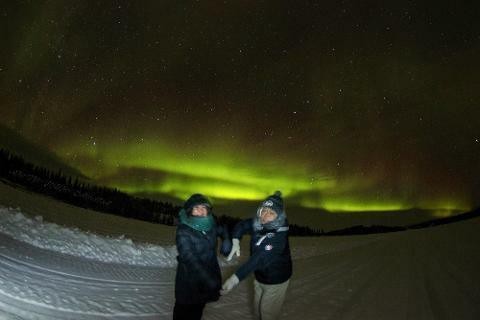 As night falls over Canada’s Northwest Territories, travel with your guide into the wilderness in search of the Northern Lights, or Aurora Borealis. 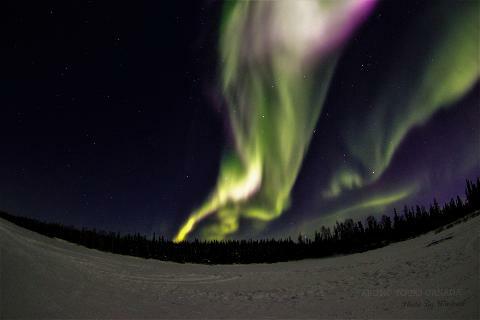 From your location 250 miles (400 km) south of the Arctic Circle, keep your eyes on the skies for the illusive swirls of color. Then, set up your camera to catch the show! Upgrade to a 2- or 3-night tour and increase your chances of catching the spectacular light show in full. The Northern Lights, or Aurora Borealis, are caused by magnetic storms that graffiti the sky with vibrant colors. Depending on certain variables - weather, location, chance you could strike red or rather yellowish green and occasionally crimson, but there is never guaranteed admission to this light show. 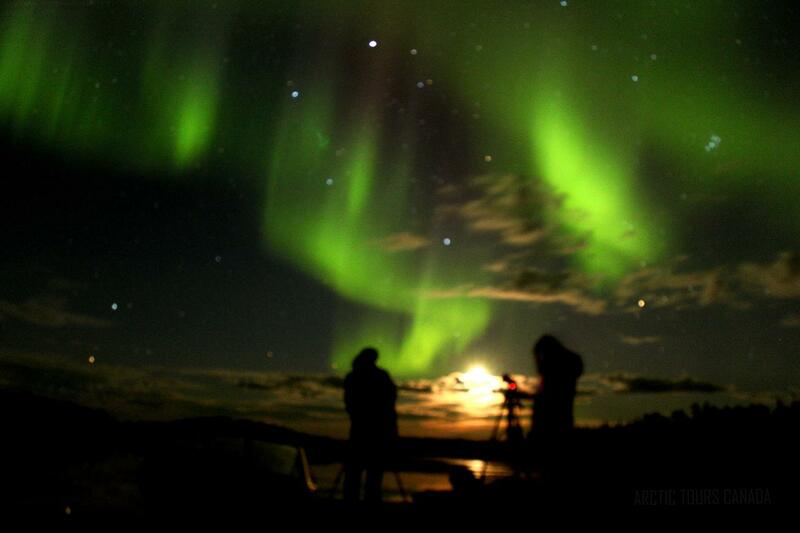 Throughout the evening, your guide will constantly be on the lookout for the best places to spot Aurora Borealis. On the tour, your guide will assist you to setup your camera and tripod. 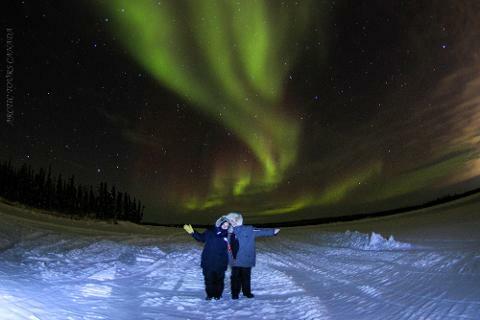 After exploring the wilderness on the lookout for the lights, you travel back to Yellowknife and finish your experience with a drop-off at your hotel. Flight, travel insurance, add-ons tours, and anything not listed on "what's included."